After moving to Israel, overcoming the notorious Israeli bureaucracy, making embarrassing mistakes while learning Hebrew, serving in an army “run by teenagers”, and serial dating egotistical Israelis, wide-eyed, midwestern Jessica Fishman finally thought that she had made it. Until everything came crashing down. 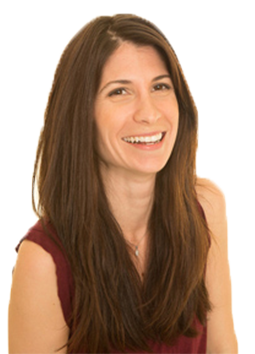 Jessica Fishman grew up at Beth Jacob, and moved to Israel after graduating from Indiana University with a degree in Journalism and Business. She has written a number of articles about Israel, and her story has been featured in leading Israeli and Jewish media. 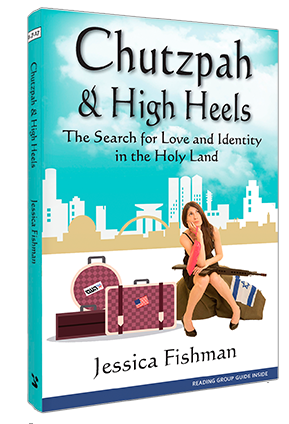 She was inspired to write Chutzpah and High Heels: The Search for Love and Identity in the Holy Land after a life-changing event in Israel. Her goals are to share her experience and inspire social change. Free admission; please RSVP here. Wine and cheese reception to follow. 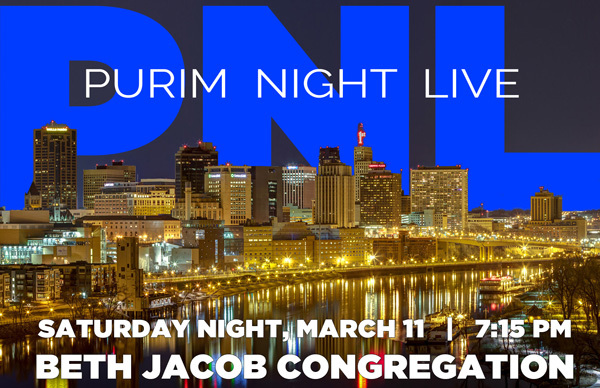 Sponsored by: Women’s Philanthropy of Jewish Federation of Greater St. Paul, and Beth Jacob Congregation. 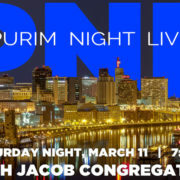 Purim 2017 – Mendota Megillah Madness! 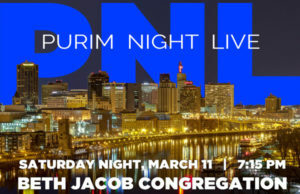 https://beth-jacob.org/wp-content/uploads/PNL-Purim-2017.jpg 388 600 Miriam Krause https://beth-jacob.org/wp-content/uploads/BJC-Logo-Transparent-Stacked-300x116.png Miriam Krause2017-03-04 20:11:232018-10-08 13:38:33Purim 2017 – Mendota Megillah Madness!